Jadi Tention has been training in martial arts for 29 years, holds a seventh degree black belt in The Nashid System of Martial Arts, a black belt in Tae Kwon Do, a black belt in Kuroshi Do, and a brown belt in Brazilian Jiu-Jitsu (BJJ). He is a six time Sport Karate World Champion and has won every major tournament in the country. 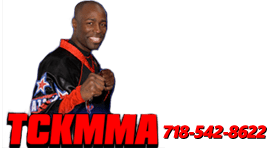 In 2002, he opened his own dojo, TCK Mixed Martial Arts, which has continually and successfully grown over the past 15 years. 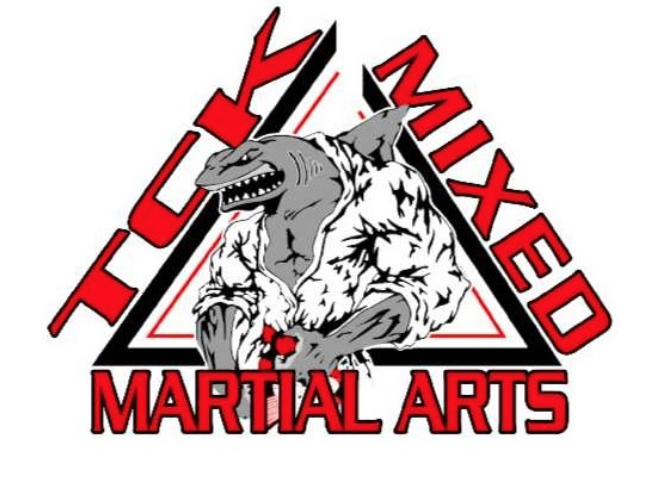 He is highly respected within the martial arts community as a competitor and as an instructor. In addition to running and operating his own dojo, he is often traveling to dojos across the United States and in other countries, by request, to hold point fighting seminars. His travels have taken him to Guatemala, Chile, El Salvador, Africa, Switzerland, The UK, Venezuela, Mexico, Canada, France, Ireland, Russia Greece, Spain and Italy.